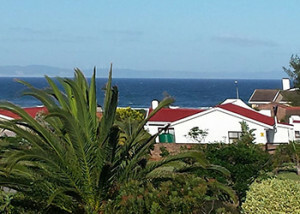 Aquarius B&B offers comfortable accommodation in the coastal town of Jeffrey’s Bay, situated within walking distance from J-bay’s world famous beaches, as well as shops and restaurants. 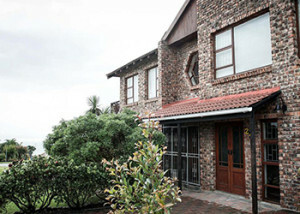 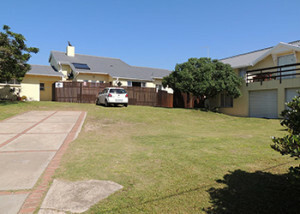 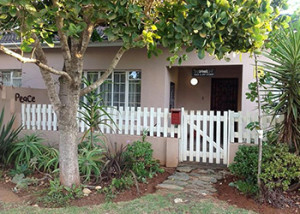 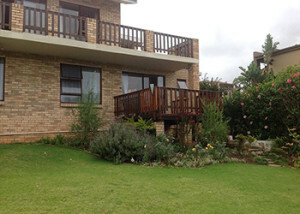 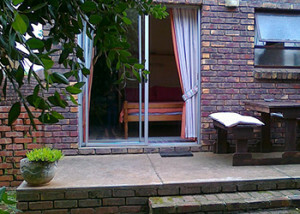 Affordable, homely accommodation in Jeffrey’s Bay, situated in a quiet residential area. 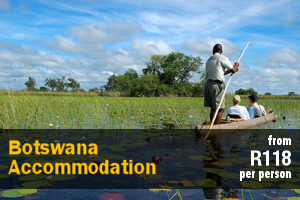 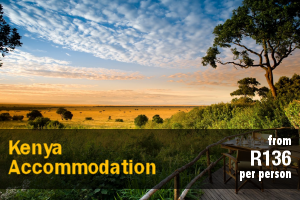 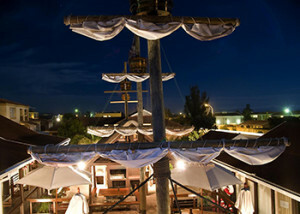 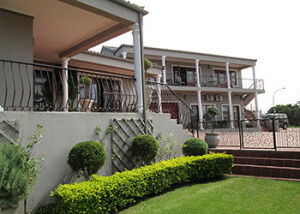 Our guests will find warm hospitality, tranquility and comfort. 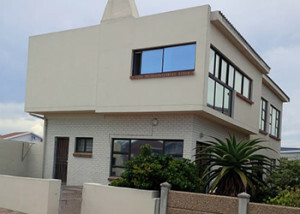 Waterkant 26 is situated in Jeffrey’s bay on the beach front within walking distance to the main beach, surfing spots and supermarkets and restaurants. 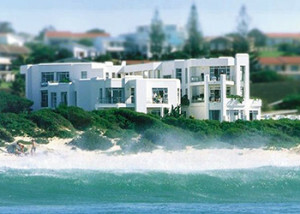 The Gem a uniquely designed house situated in Jeffrey’s Bay. 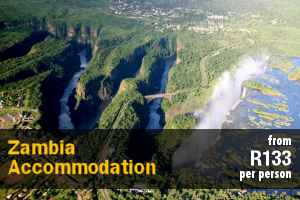 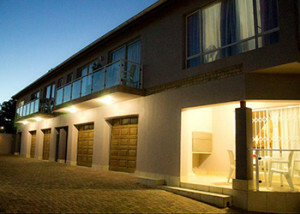 It can sleep 4 adults and 3 children comfortably and is within close proximity of local restaurants and shops. 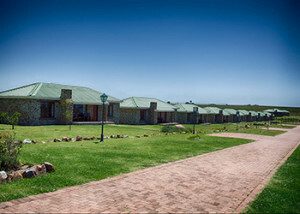 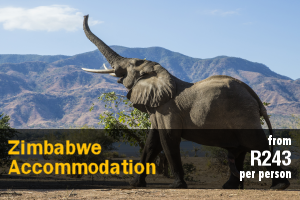 Dolphin View Accommodation is located in the Noorsekloof Nature Reserve in a peaceful, safe and quiet area not far from shops. 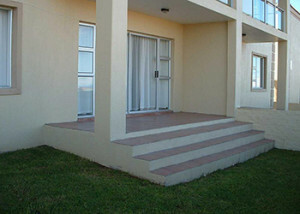 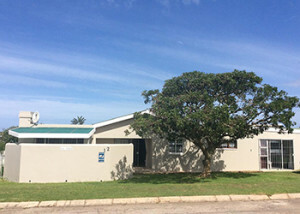 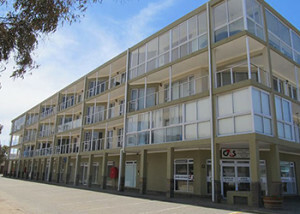 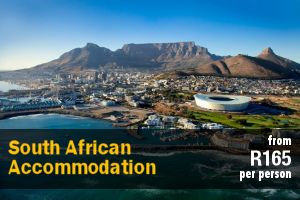 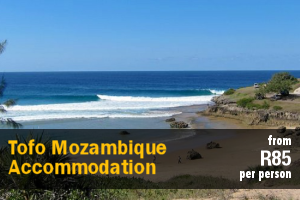 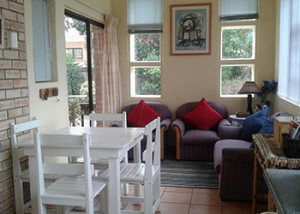 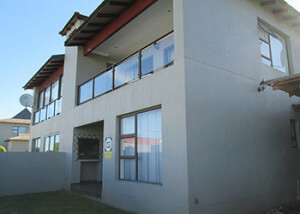 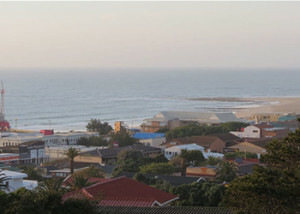 Waterkant 26 Bachelors Flat is situated in Jeffrey’s bay on the beach front within walking distance to the main beach, surfing spots and supermarkets and restaurants. 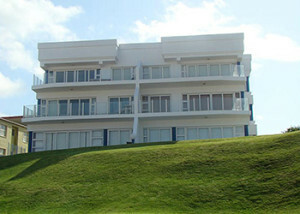 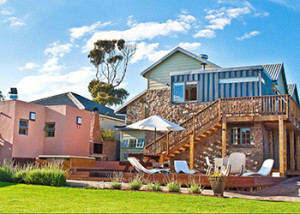 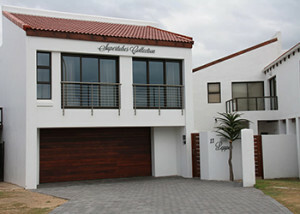 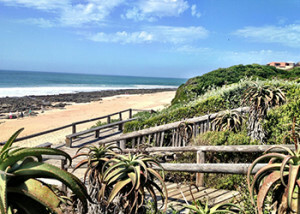 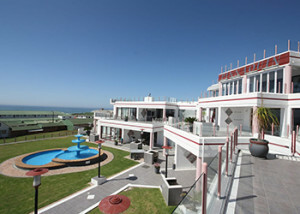 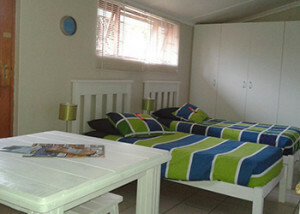 Waterkant 4 offers on-the-beach accommodation. 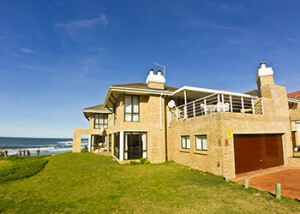 Waves crashing 50 m from the front door tells you it’s a beach holiday. 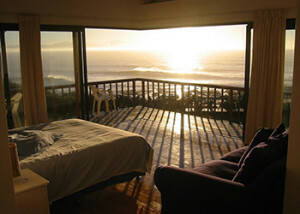 Go fishing, surfing or sun-bathing. 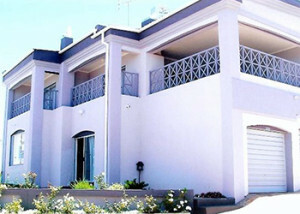 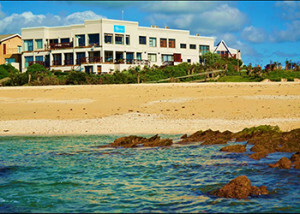 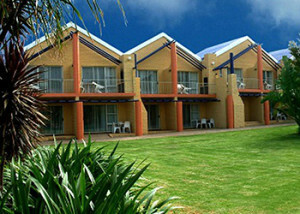 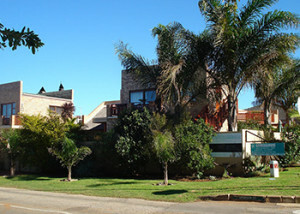 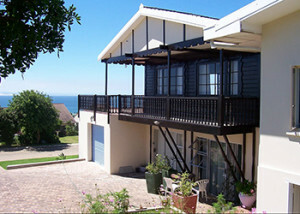 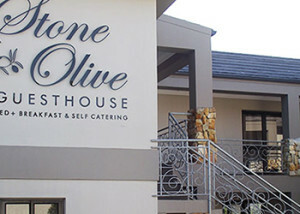 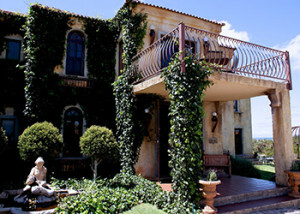 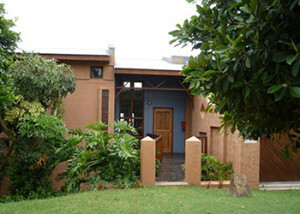 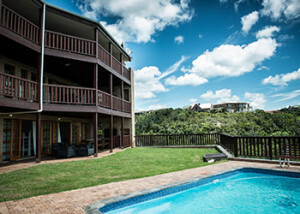 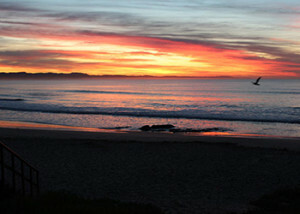 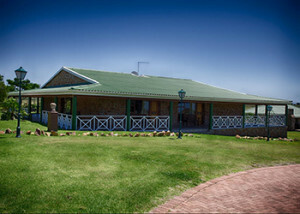 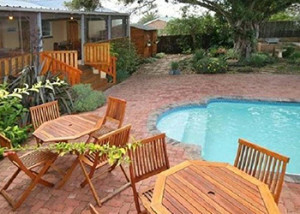 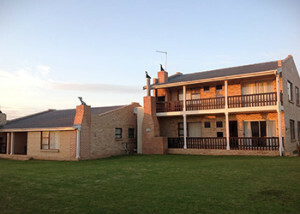 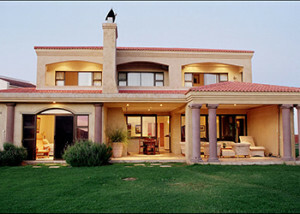 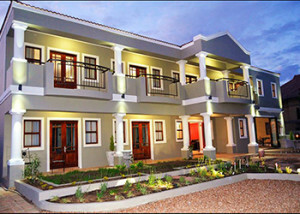 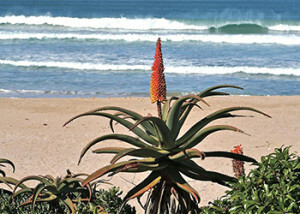 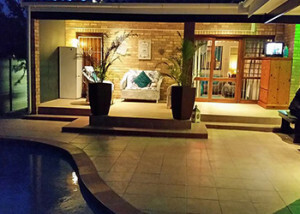 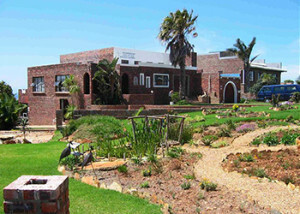 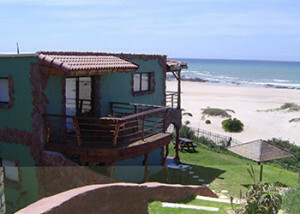 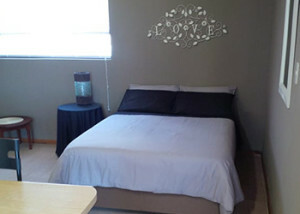 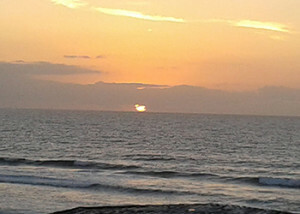 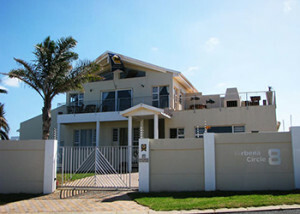 Tres’ Belle offers comfortable accommodation in a tastefully decorated self-catering flat in Wavecrest, Jeffery’s Bay. 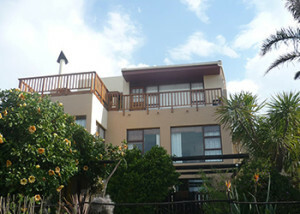 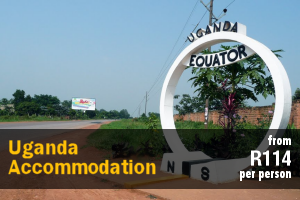 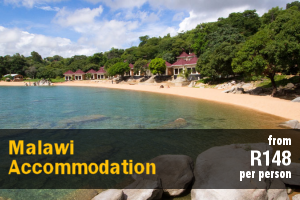 situated within close proximity to the beach. 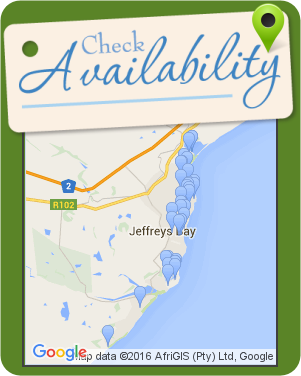 We are “docked” in Jeffreysbay, which is also the starting point of the beautiful Garden route. 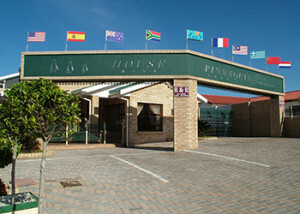 We are situated in the Main road of Jeffreysbay, called Da Gama Road. 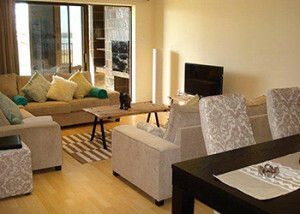 Makisaki, situated at Albatross beach, strive to accommodate our guests’ needs. 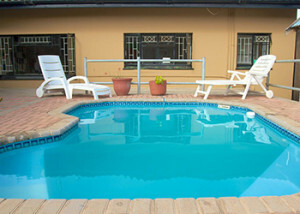 Privacy, security and the comfort of our guests are very important to us.